We all know that it’s extremely important to protect our delicate skin from the sun’s harsh rays, especially during the summer! Whether you’re lounging at the beach or biking in the park, we’ve gathered a list of our favorite sunscreens. Get the proper protection your skin needs by slathering on the SPF and have some fun in the sun (in moderation of course)! 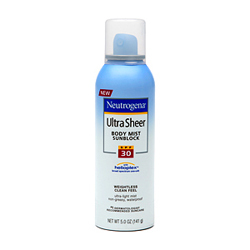 Neutrogena spray sunscreen refreshes skin with it’s cooling mist while shielding you from the sun’s rays…perfect for those steamy hot days. 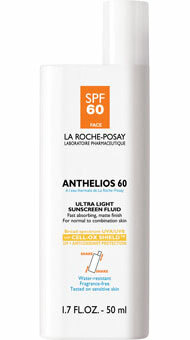 This sunscreen is a beach bag essential for your next trip to the beach or pool. We love that it is waterproof and sweat proof too! 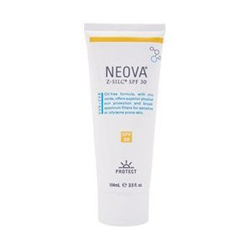 The top-rated facial sunscreen is perfect for anyone because it quickly absorbs into the skin and leaves no residue or white film while offering maximum UV protection. 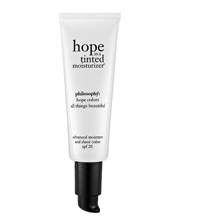 This lightweight formula is easy to wear under make-up and is also waterproof, fragrance-free, PABA-free & non-comedogenic. We wear this one year round! 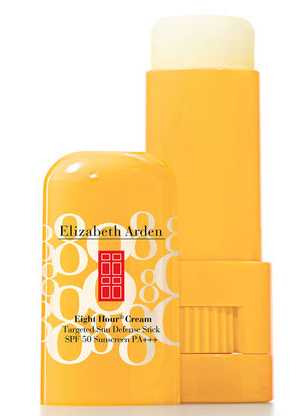 For all of our sensitive skin gals out there this is the sunscreen for you. 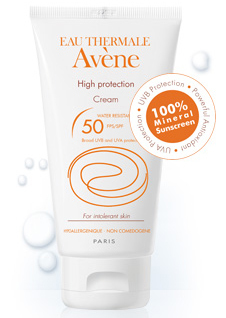 Avene has created this 100% mineral sunscreen specifically for those who need non-irritating protection from the sun. 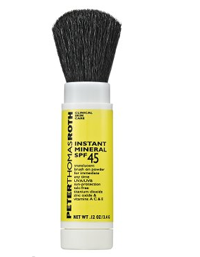 It has all the benefits of mineral makeup but in a sunscreen! 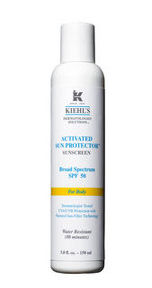 And, it’s formula is hypo-allergenic and packed with Vitamin E.
Kiehls has done it again! This new oil-free sunscreen for the body protects against both UVB rays (the ones that cause sunburns) and UVA rays (these cause signs of aging). We love using this lightweight formula on our skin and feel confident spending time in the sun with its high SPF 50 protection. Bonus: It’s also nourished with antioxidants and Vitamin E to keep skin looking young and fresh. As women we are always conscious and mindful of smoothing sunscreen on our faces, and this is one of the best SPF/Moisturizer combinations out there. It has all the moisturizing proprieties we expect from Cetaphil products while also dishing out a SPF 50 count for protection. 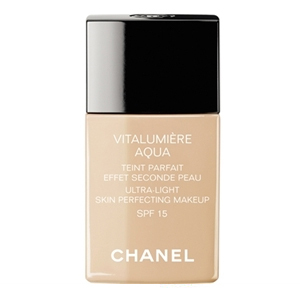 It’s non-greasy formula keeps you hydrated for up to eight hours while shielding you from the sun. You can wear it under your makeup or mix it with your favorite foundation to create a DIY tinted moisturizer. The foaming oil-free formula (so cool) is a revolution in sun care. 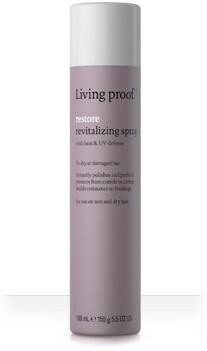 It goes on super smooth and lightweight without a greasy feeling. 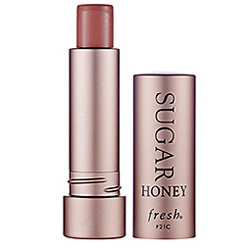 It’s fragrance free and non-comedogenic so it’s perfect to use on your body and face without clogging any pores. 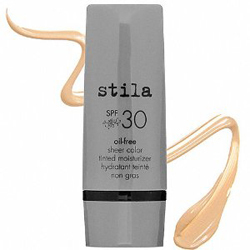 It’s a great drugstore sunscreen and the price is right! If you are a fan of the Eight Hour Cream line then this is a great product to add to your makeup bag. 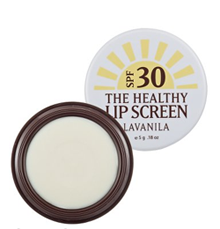 This sunscreen stick is perfect for getting those spots that we sometimes skip over like our earlobes and nose. It’s small enough to fit in the tiniest of day clutches so you can easily tote it around. 1. Take an aspirin. It helps diminish the redness and swelling of a sunburn and most of all eases the pain. 2. Use a cold milk compress on your skin. Soak a washcloth is a mixture of half ice water and half milk and apply to the skin. 3. Apply the Greek yogurt you usually eat for breakfast, and smooth it over your burn. After letting set for 15 min apply some aloe vera. 4. It is important to stay hydrated! Your sunburn has caused your skin to lose a lot of moisture so drink plenty of H20 or some fresh squeezed lemonade. We sometimes burn because we’re not sure when to reapply our sunscreen, so here is a good rule to follow. Take the amount of SPF you are wearing and multiply it by 10…that is how many minutes your sunscreen will last until you need to reapply. (15 SPF x 10= 150 minutes).